Hello all, Spell here. well i had my little bub “Texas Jesse Pennefather” on 24th Aug 2010 at 3.38am. He just made it to being a Virgo! 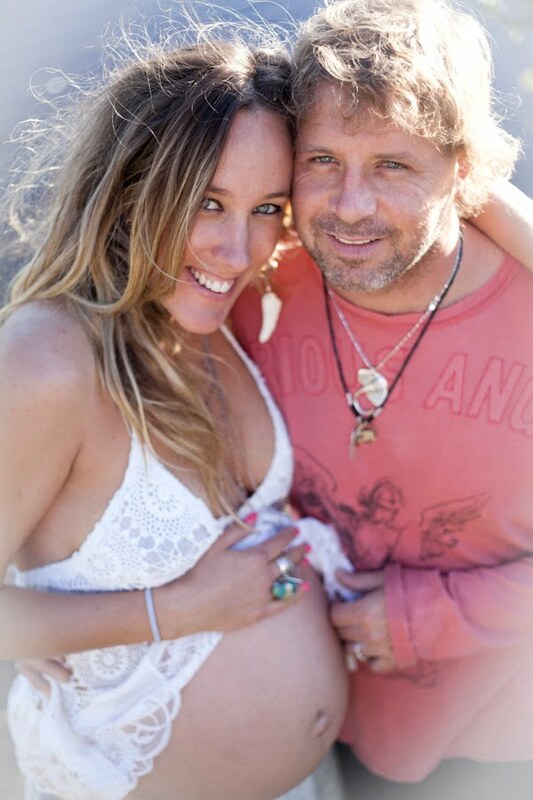 Delivered at Mullumbimby, was a beautiful waterbirth.My fiance Dougall breathed me calmly through the whole labour. Aided by the other half of SPELL – my business partner, and loving sister… auntie Lizzy. They were both magneficent, i couldn’t have done it without them! He’s just the love of my life. So I have been absent from Spell HQ for the last month, got my hands full with the little boy. But just so in love so its all good. But I’ve got Loads of new peices of jewellery to make for the new summer range, i’m just waiting to get a few spare seconds! So hang in there … and watch out for the new Gypsy Love range and additions to the Texas Sage range! To all the customers who saw me @ Spell HQ with my big pregnant belly … i hope to see you soon again but this time i’ll be holding my big boy Texas! Oh and keep an eye out for a cute little shoot i’ll do of Texas all Spelled up!!!! hee hee . how can i resist! Congratulations, he's just gorgeous and love his name. Look at that gorgeous boy and how beautiful you looked pregnant. Congratulations! Such a magical time I can imagine.